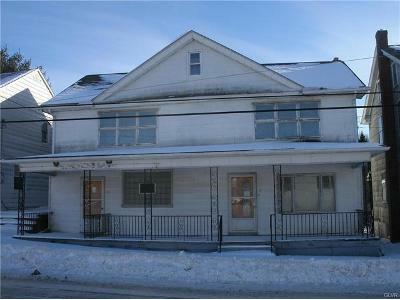 Buy foreclosure homes for sale in Beaver Meadows, PA, right now on Foreclosure.com for up to 75% off market value. 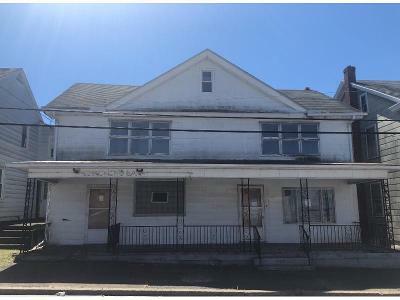 We currently have 5 of the hottest foreclosure deals in Beaver Meadows, PA, of all prices, sizes and types, including bank-owned, government (Fannie Mae, Freddie Mac, HUD, etc.) and many others. 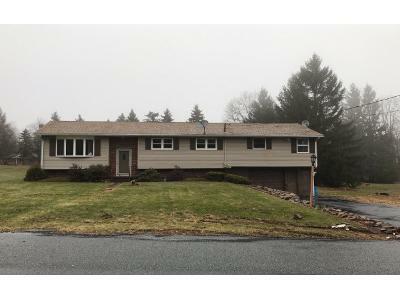 Learn how to buy foreclosed homes in Beaver Meadows, PA, with no money down and gain exclusive access to hidden distressed real estate listings in Beaver Meadows, PA, 10 to 180 days before they hit the mass market. Be first with Foreclosure.com — find free foreclosure listings in Beaver Meadows, PA, before anyone else. Beaver Meadows is a borough in Carbon County, Pennsylvania, United States. The population was 869 at the 2010 census. In 1752, the lands of Carbon County and Beaver Meadows area were part of Northampton County, one of the three original counties of Pennsylvania, a county as big as New Jersey. the 1790s the Warrior's Path was widened into a mule and cart road some called the Lausanne-Nescopeck Road as Moravians increased their connections with the St. John's settlement in the Nescopeck Creek valley. In 1804 business interests desiring to ship timber to energy starving cities raised money for a wagon road that could support timber sledges in winter snow covers, and the Lehigh and Susquehanna Turnpike was chartered, which is now closely followed by Pennsylvania Route 93 as it passes through the borough from over Broad Mountain at Nesquehoning, leading northwest 4 miles (6 km) to Hazleton and southeast 9 miles (14 km) to U.S. Route 209 in Nesquehoning. 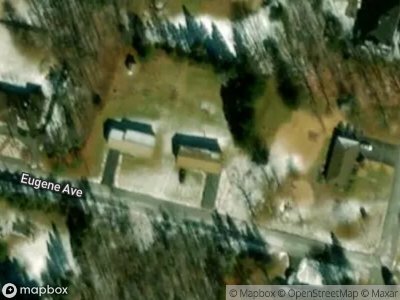 There are currently 5 red-hot tax lien listings in Beaver Meadows, PA.